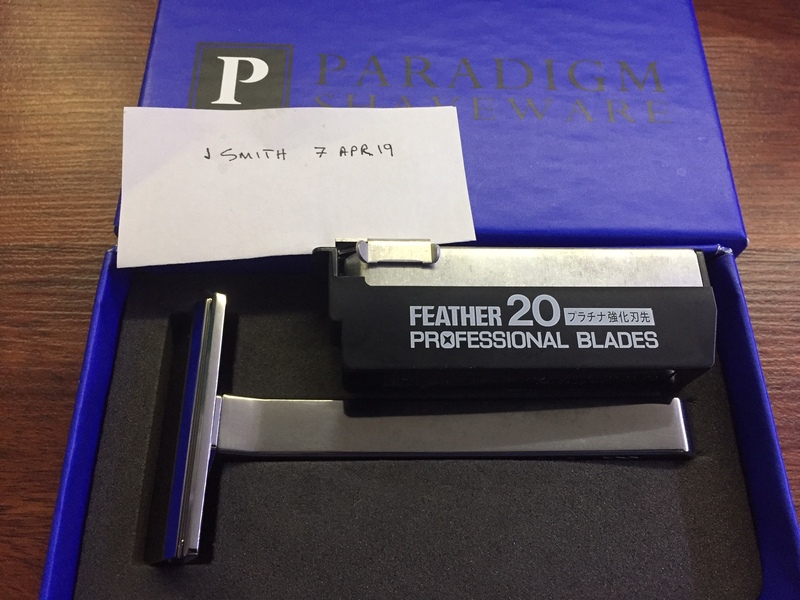 Selling my lightly used Paradigm SE. I will include some Feather Pro AC blades. CONUS shipping is included in my asking price of $395 ($405 for PP G&S).